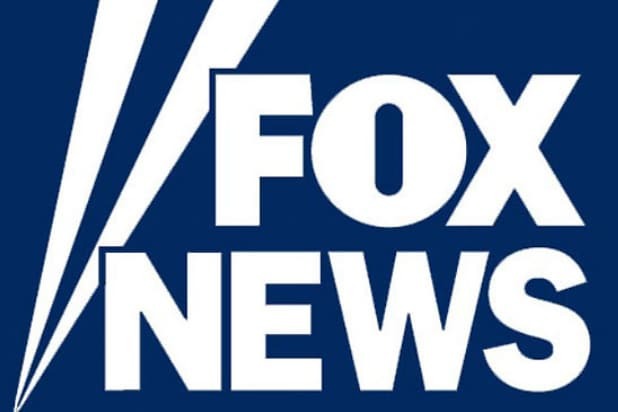 The Democratic National Committee will not allow Fox News to host any of its upcoming presidential primary debates. In a statement, Democratic Party chief Tom Perez said the decision came as a direct result of reporting from Jane Mayer and the New Yorker which documented the closeness between the network and Trump White House. In a statement, Fox News urged the DNC to reconsider its decision.